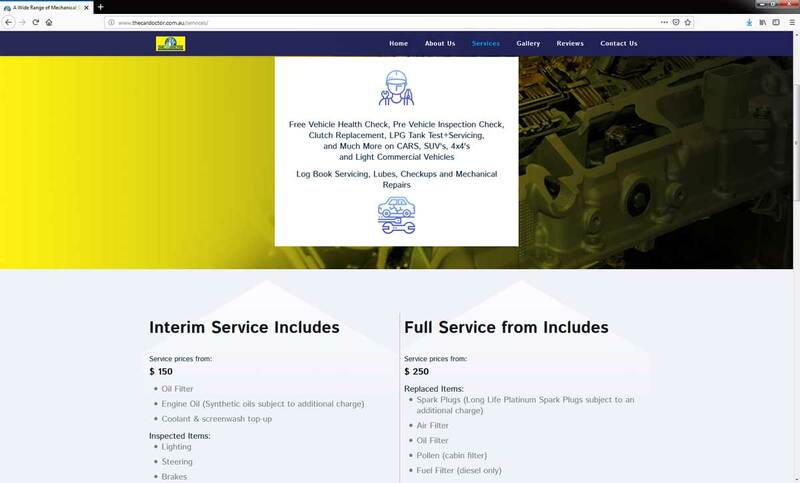 We at Perth We Agency are expert in Mechanic Website Design in Perth. If you have a garage and need a website we are ready to help you. 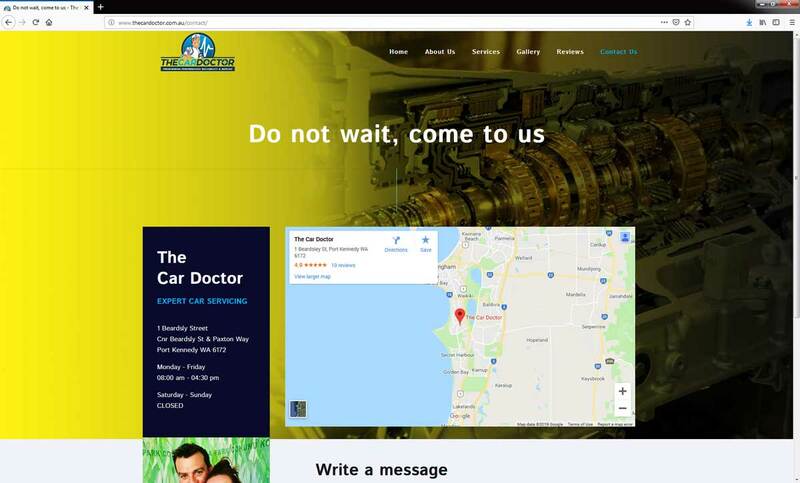 We have designed and developed this website for “The Car Doctor”. 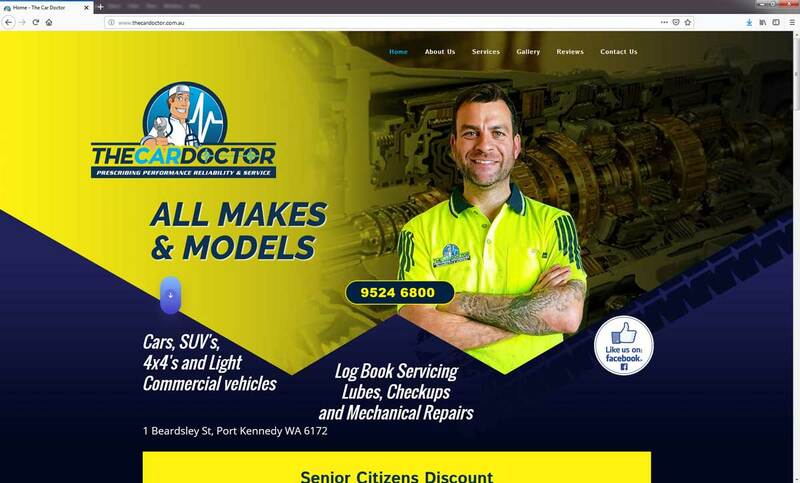 The Car Doctor has been servicing the local community in Port Kennedy for over 15 years. We pride ourselves on providing a quality, reliable and competitive services ensuring our customers have a positive and satisfying experience.